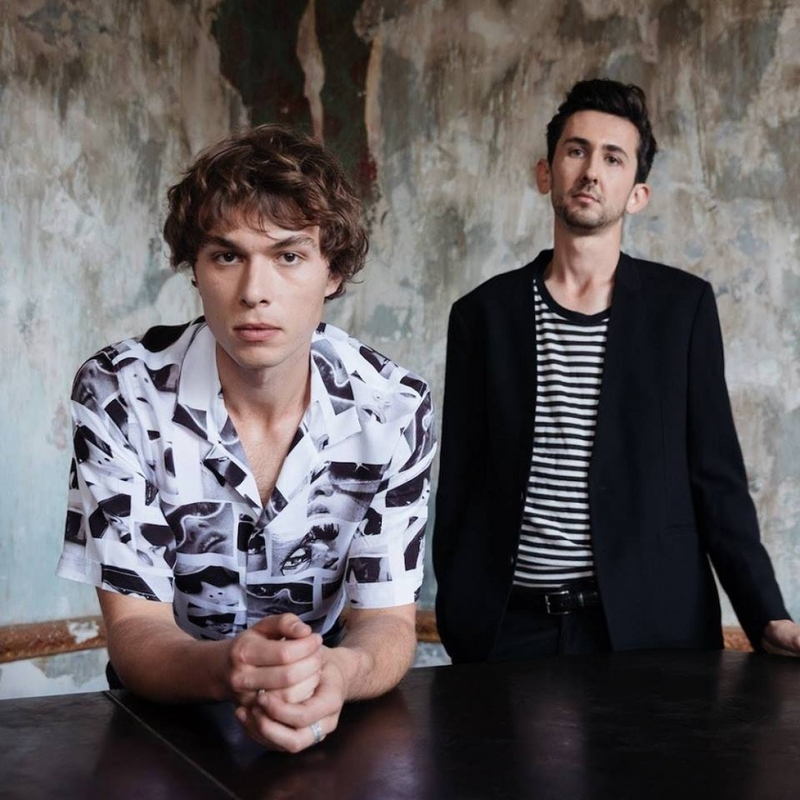 The ‘Much Better Tour’ (*) will serve up banger after banger from Winterbourne’s extensive catalogue of bangers (plus some new ones). It is likely they will wear interesting shirts and/or pants. Tickets are available now!